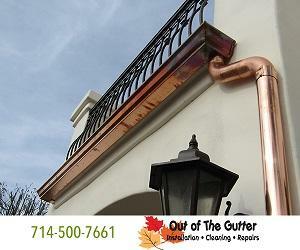 Out Of The Gutter In Huntington Beach provides a professional service installation of all types of metal gutters, we also will repair any existing gutters or any kind and of course we offer full rain gutter cleaning. 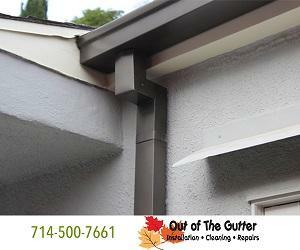 In addition we replace rotten fascias. 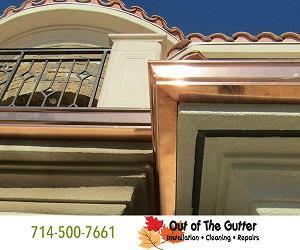 Be the first to write a review for Out Of The Gutter!